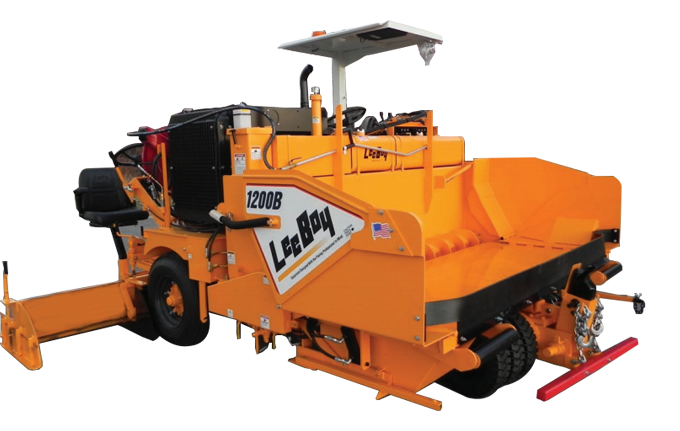 The 1200 S Asphalt Maintainer/Patcher is a versatile, multi-purpose road maintenance unit. It features a rotary grinder, paving screed, shoulder building attachment and tack tank, all in one easy to use unit. It is ideal for utility cut and pothole repair, roadway shoulder building, paving, road profiling and road widening.